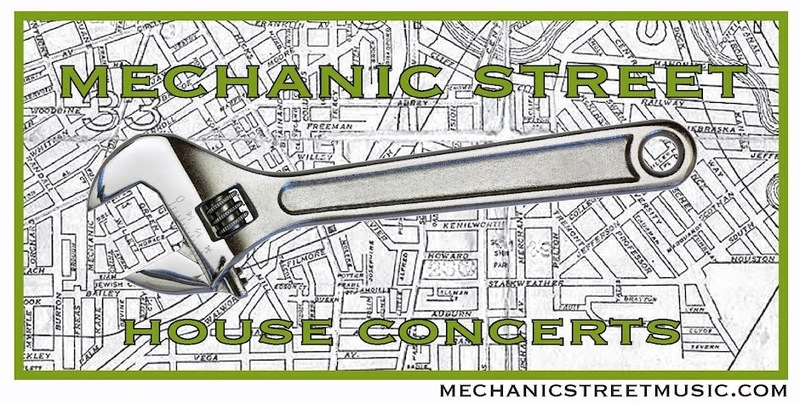 Mechanic Street House Concerts: Thanks Cleveland.com! Cleveland.com ran a nice piece on Mechanic Street yesterday. Scattered around Cleveland are an array of small venues where people can hear amazing music. From the Grog Shop and Beachland Tavern on the East Side to the Winchester Music Hall and Brothers Lounge to the west, Clevelanders definitely have options.